The different lines of Color Erbe ® hair colors follow a herbal philosophy and completely cover gray hair. Color is rich in all its shades: from golden brown through copper blond, Venetian red and mahogany to blue black. 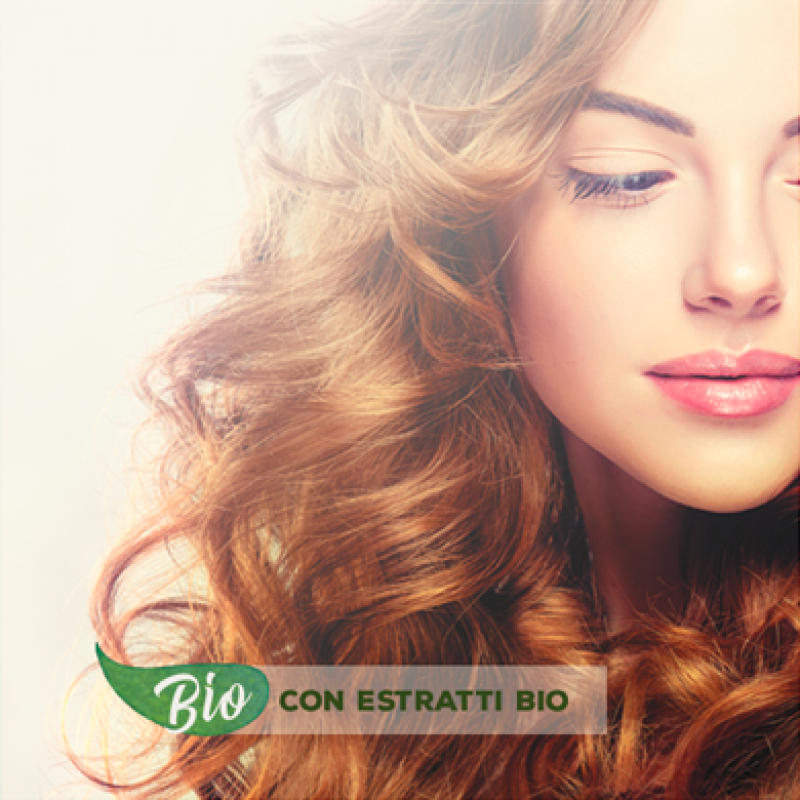 Thanks to the various plant extracts, the herbal dyes nourish and protect even the most delicate hair as they color. 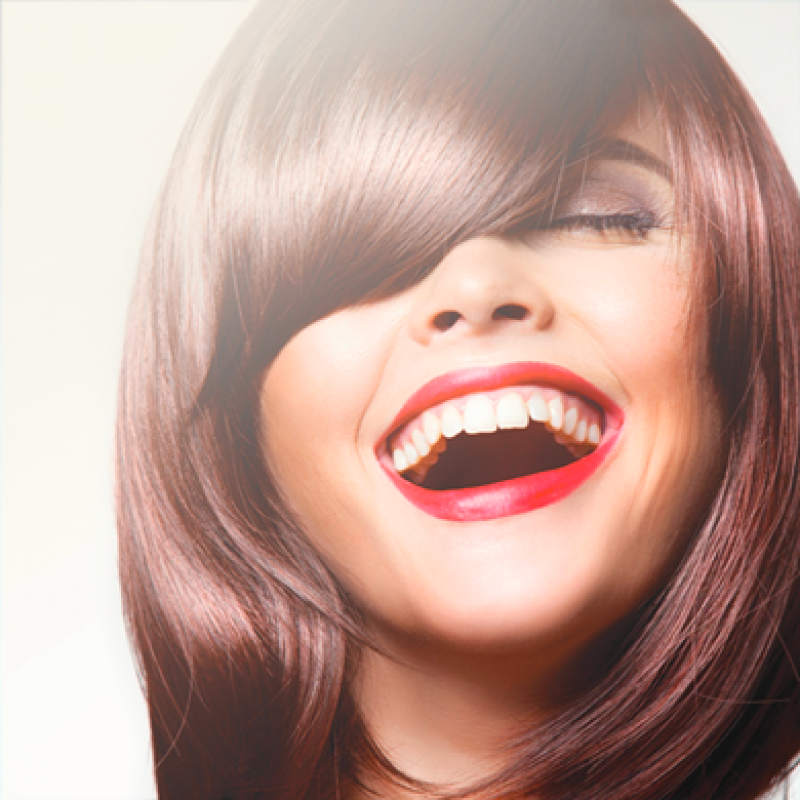 Color Erbe ® Reflection Protect repairs and tones your hair, leaving it healthy and radiant.